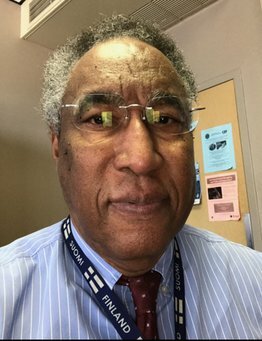 Ronn Johnson, PhD, ABPP, was recently named associate dean of diversity and inclusion for the School of Medicine where he is also associate professor in the Department of Psychiatry. Concurrently he is the lead clinical psychologist at the Nebraska-Western Iowa Veteran Health Care System in the Mental Health Clinic. Johnson was formerly the director of the West Region of the American Board of Clinical Psychology. He has also served as a staff psychologist in community mental health clinics, hospitals, schools and university counseling centers. The University of Iowa, University of Nebraska-Lincoln, University of Central Oklahoma, USD, and San Diego State University are among the sites of his previous academic appointments. In addition, he has served as an adjunct professor in the Homeland Security Department at San Diego State University and the California School of Forensic Studies at Alliant International University. 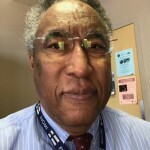 His research areas include antiterrorism, trauma, police psychology, and clinical forensic issues with diverse veterans.